Warm Beer? 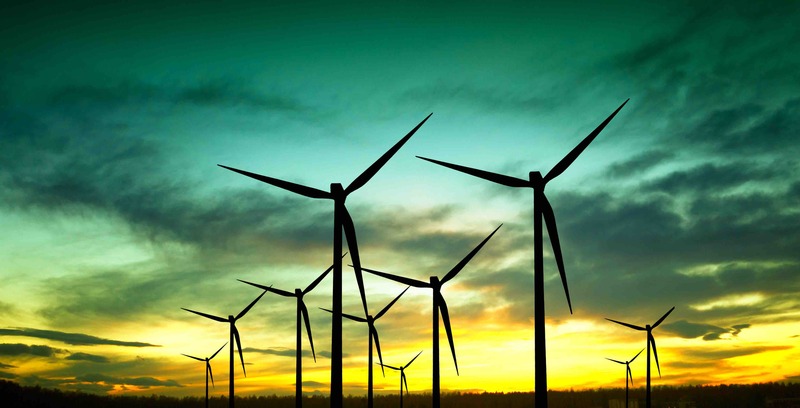 Thermoplastic Polyurethane to the Rescue! 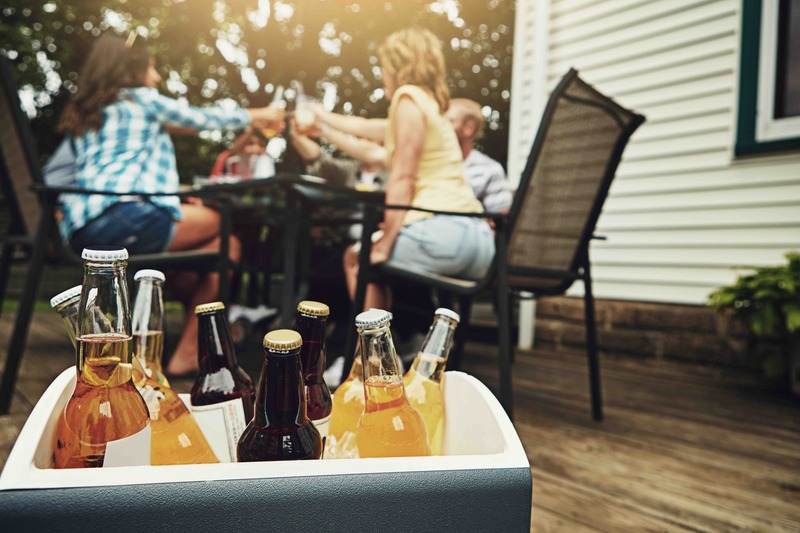 Polyurethane is great at keeping your summer beverages cold when they’re in the refrigerator or cooler, but what about once you’re drinking them? Beer Blizzard™ is a freezable disk made of thermoplastic polyurethane (TPU) that’s designed to fit into the indentation on the bottom of a soda or beer can. Tucked inside a koozie, it continues to cool your drink from the bottom up. Whether you choose to drift lazily down a river in a tube or rule the pool atop a giant swan, your conveyance is probably made with polyurethane. 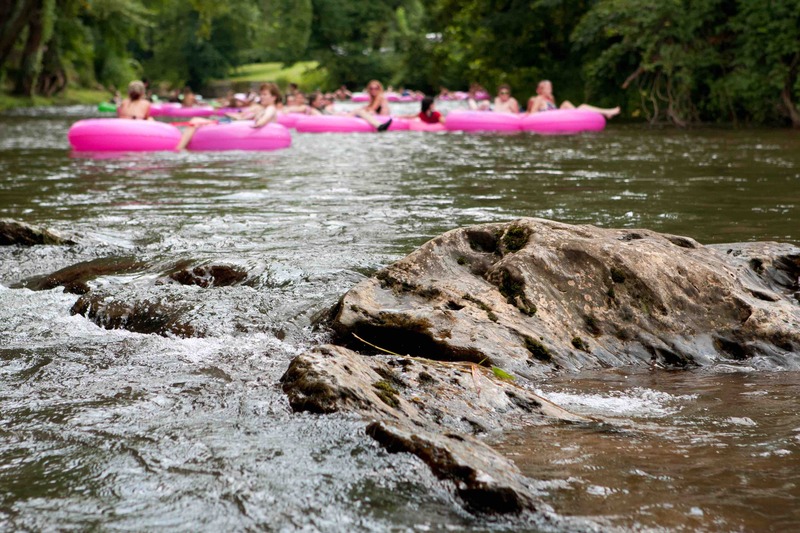 Polyurethane is great for floats because it’s lightweight and flexible enough to form almost any shape, but durable enough to last all summer long. Before they were made with lightweight polyurethane foam cores, surfboards were manufactured with heavy plywood, weighing up to 10 lbs. Looking to show off a toned physique on the beach this summer? Polyurethane has your back — and your biceps and abs, too. Not only is polyurethane found in exercise apparel and footwear, but it’s also found in many kinds of exercise equipment. For example, exercise mats made with a thin layer of polyurethane foam are great for supporting your knees and back when doing floor exercises, stretching or yoga. Soccer (or football, as it’s known outside the U.S.) is the world’s most popular sport — with an estimated 4 billion fans worldwide. Although the game has been played the same way for more than 100 years now, the more recent addition of polyurethane coating to the ball has had an important impact on performance for the sport. The summer concert season is upon us, and musicians of all genres will go on tour to the delight of their fans. Have you ever wondered how all the instruments and equipment you see on stage get transported around the world? After all, the average event requires some 250 metric tons of equipment, some of it irreplaceable. Professional flight cases are the answer. 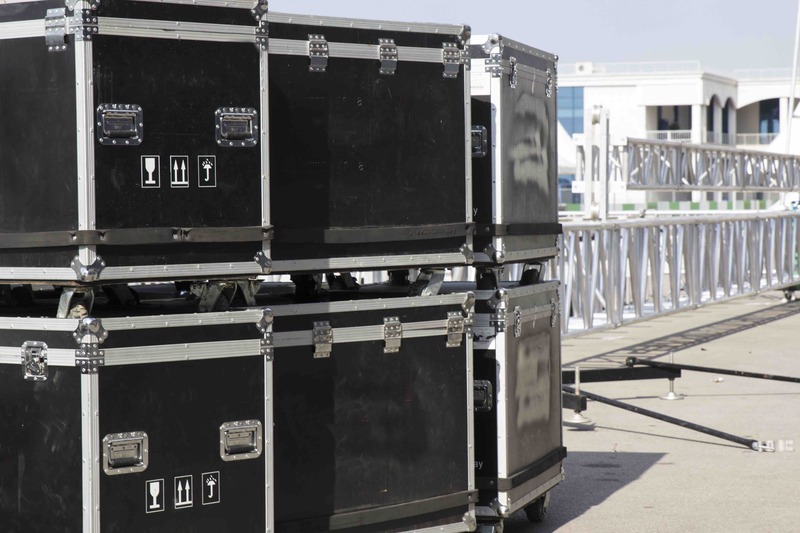 These cases — hard and protective on the outside, cushioned with polyurethane foam on the inside — transport concert necessities ranging from grand pianos to lights and sound equipment to elaborate performance sets. Skateboarding is a fun form of transportation, a good source of exercise, a highly competitive sport and the genesis of an entire cultural movement. And the amazing stunts and high speeds of today’s best skateboarders were made possible with polyurethane. 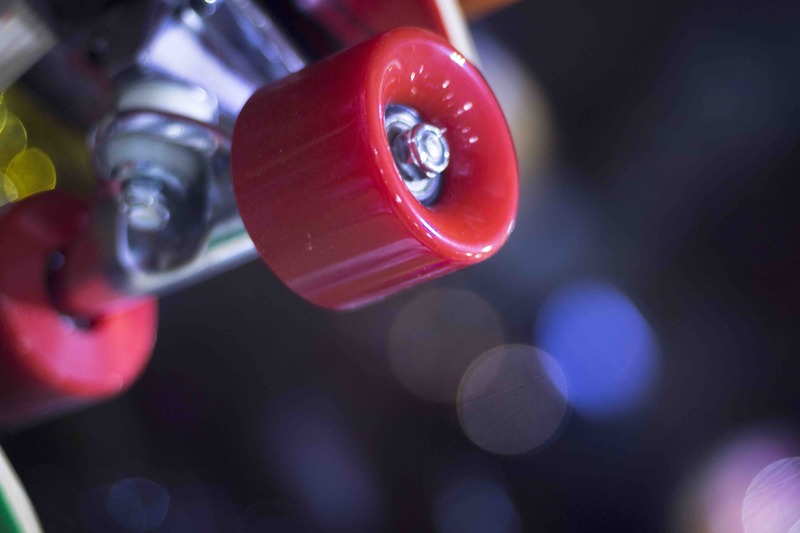 Prior to the 1970s, skateboards relied on steel wheels, which provided a rough ride, or clay composite wheels, which wore out quickly. Enter Frank Nasworthy, an avid surfer and skateboarder who had visited the factory of a family friend and learned about a polyurethane wheel that was softer, but more durable than steel. All dads are different. And this Father’s Day, no matter what kind of dad you have, polyurethane will likely be part of your celebration. 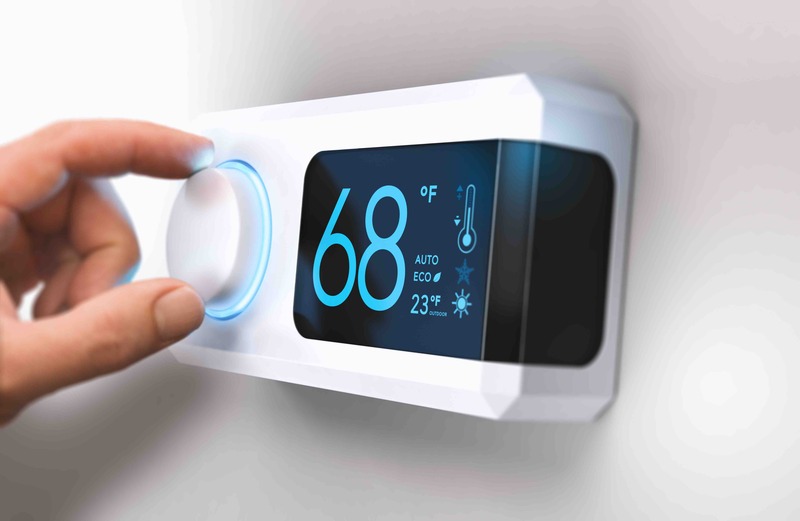 Check out all the ways polyurethanes factor into popular dad gifts and activities!